If you’re thinking scaling means that you have to get rid of your current notification providers, stop. If you’re satisfied with the notification system you’ve been using so far then there is no need to remove it. Comprehensive notification is about filling in the notification gaps, or in other words, expanding beyond what you have to provide more coverage. Scaling is also cost-effective. 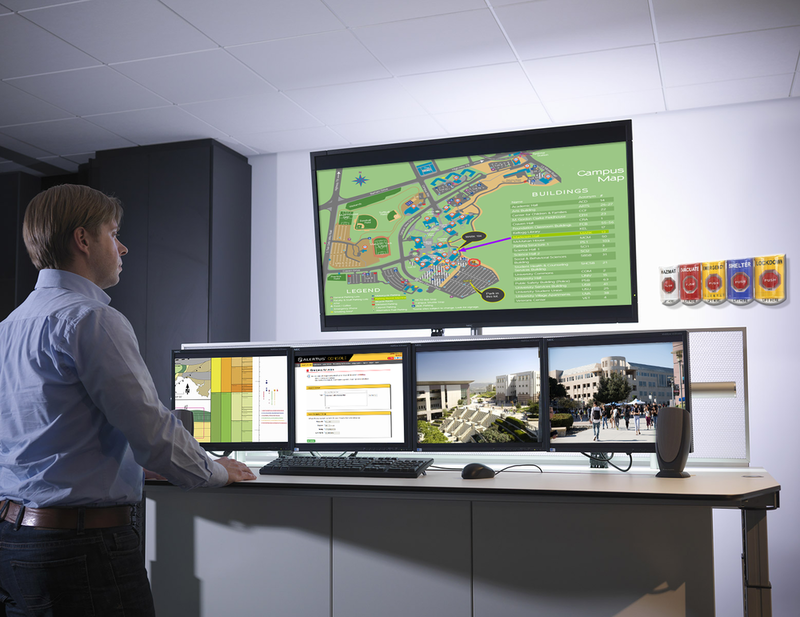 Unified Mass Notification Systems provide solutions that leverage your existing technology. If you have a VoIP phone or computer on all of the desks within your facility, use them. 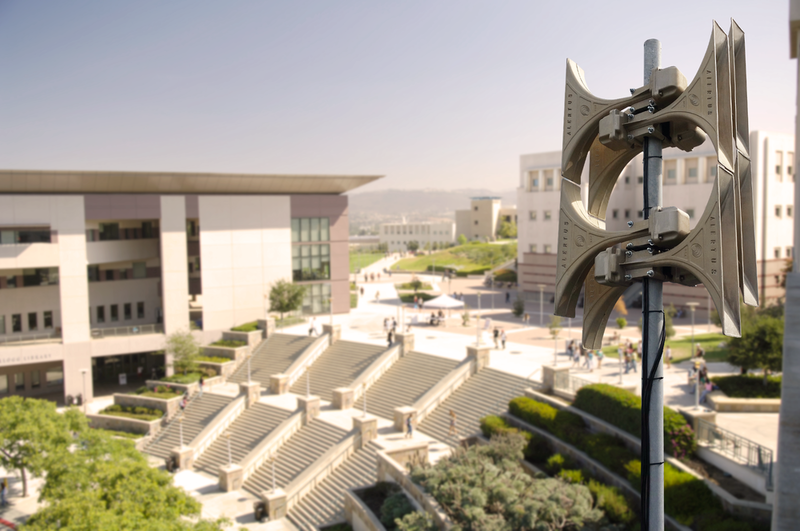 By utilizing the visual and audio capabilities of these devices, organizations can provide effective, layered notification without spending any additional money on hardware. Learn more about how to leverage your facility’s technology here. Proper scalability looks to the future. This means that you want to find a system that grows and evolves with your organization and notification technology. As organizations employ more staff or expand to new facilities, their mass notification system should be able to expand with them and without breaking the bank. Advancements in technology also play a significant role in scalability. For example, shooter detection systems have seen an enormous growth in demand in recent months. If your organization decides to invest in this new technology, it shouldn’t mean having to purchase a new system or, worse, having to activate multiple systems. System flexibility and interoperability are the bread and butter of a scalable system that can serve your organization for years to come. How Do You Know It’s Time To Scale? The answer to this is simple. If you don’t feel confident that your current notification system can reach everyone in your facility, whether that’s staff, students, visitors, patients, etc., it’s time to scale. You want a notification system that is comprehensive. Therefore if an emergency occurs, you want to notify people within your facility, outside of your facility, and on the go to ensure you’ve reached everyone. This is very similar to the layers of emergency communication systems. You want to guarantee that, at minimum, your organization has a notification solution for each layer. Organizations can then further improve their system effectiveness by leveraging more notification endpoints within the different layers.